Last week we met Julie from Away with the Fairies, a beautiful stall on Barrow Market. Away with the Fairies traded from a shop for 4 years and in January, Julie decided to move her business into the market hall. The market is a vibrant place with good footfall and the company and support of the other traders – it’s a real community inside Barrow Market. 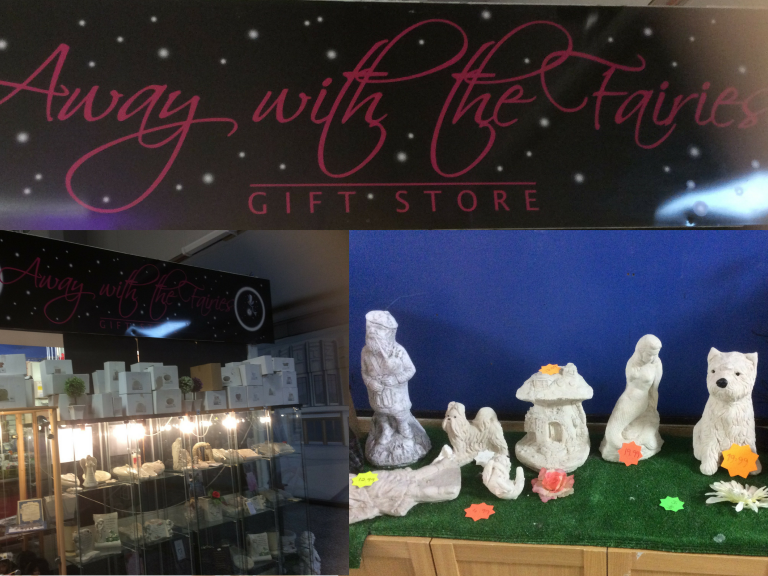 Away with the Fairies stocks a fantastic selection of gifts with everything from cherubs, fairies, incense sticks, dream catchers and graveside and garden ornaments. Julie is now looking to extend her range of gifts by inviting local artists to display their product on her stall, which is a great way to ‘keep it local’. So next time you’re in town, pop and say hello to Julie, and if you time it right, you can save 50% on gifts every other Wednesday! Just remember to tell her thebestof sent you! And watch out for her online shop - we'll give you details soon!